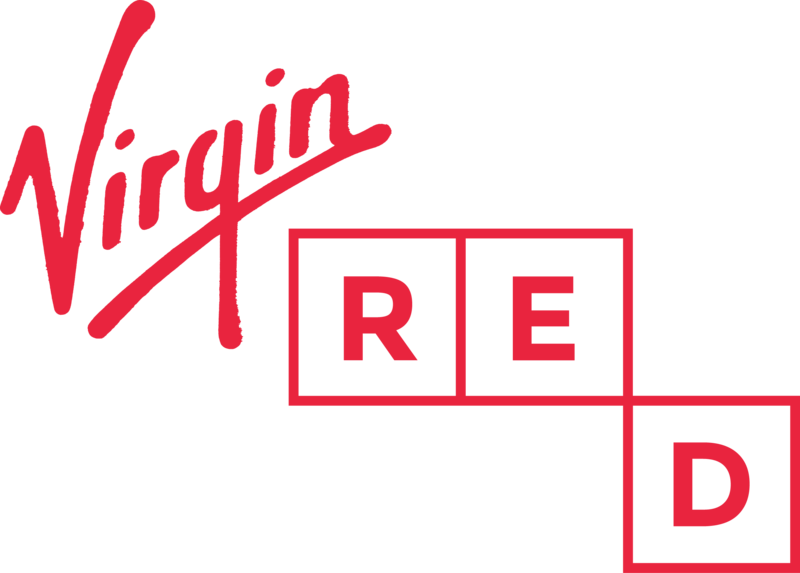 Purchased something on the Virgin Red app and changed your mind? No problem! Simply contact us within 14 days of purchase and we'll be happy to help. Please note that we will not be able to offer refunds for any items purchased on a partner website, you will need to get in touch with the partner directly.